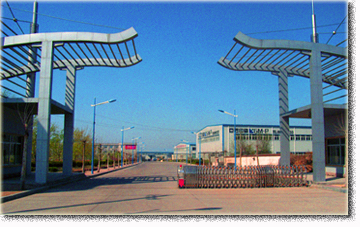 Established in 1995, ATL Technology Limited has become one of the most leading cable manufacturers in China. With its continuous innovation and advanced technology, ATL commits herself to exploring the international market in the cable field. Up till now, we have extended the sales to USA, South-Korea, Singapore, Thailand, UK, Latin America & Middle East area. ATL is dedicated to the manufacturing, research, development of network cable, coaxial cable, fiber optic cable and some other electrical wires & cables. 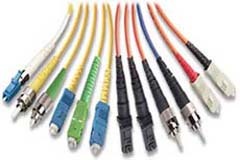 These cables are mainly used in structured cabling system, CATV distribution and infrastructure projects. All our products are designed and tested to meet the international quality system. Experienced engineer & excellent managing people are the keys to ATL success and growth. ATL continuously fetch the most innovative products and provides our customer on time delivery with the top quality products & outstanding customer service. For years, ATL has won high praise both domestically and internationally for its excellent quality and customer-oriented service system.Now ATL is developing herself all the time to attract partners worldwide for shaping the future together. Copyright © 1995-2010, ATL Technology Ltd. All rights are reserved.